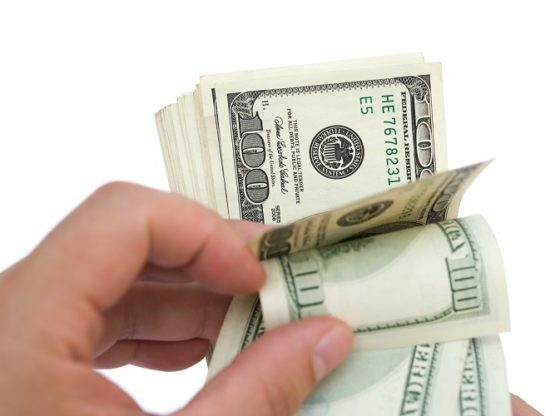 Home /Money/What Are Fast Cash Loans and How Do They Work? Credit where credit’s due, fast cash loans can be a real life-saver. You need your car to get you to work and pick up the kids. The repayments on your SUV are stretching you financially. The vehicle has also just broken down. The towing fees alone are going to push your budget to the limit, and that’s before you’ve even factored in the repair costs. Unsure if a fast loan is right for you? We’re here to give you the lowdown. Find out how you could get yourself out of a seemingly impossible situation with a quick injection of much-needed cash. Most of us have times when we’re short of cash. You pride yourself on the way you manage your finances. However, budgets are stretched to breaking point and then something unexpected comes up. Nobody could have predicted that your heating is system would break down. It’s freezing cold, and you’re halfway through the month with two more weeks to go until your next paycheck. There’s just no money left to pay for the repair. You don’t have time left to apply for an expensive bank overdraft. You’re unable to pick up and fill in the forms you need, and anyway, you’re not even confident that your application will be successful. You also know that increasing the credit on one of your cards might be very tricky. The last time you tried it took at least a month for the new limit to come through. It’s in these circumstances that a cash loan could be the answer. You’ll get the funds you need quickly. That way, you’ll be able to keep your finances on track and repay the loan by the end of the month when you get paid. This option can be a good choice for borrowers who have poor credit or who have no credit history at all. It may be possible to get the cash you need on the same day if you get your online application submitted early in the morning. This will also depend on your bank and how accurately you fill in your application form. With payday loans, lenders often hold a check from the borrower until their next payday when the loan and the finance charge need to be paid. Sometimes borrowers can use cash to pay back the loan instead. Some lenders offer longer-term installment loans. They’ll require authorization to electronically withdraw multiple payments from your bank account. That would often be on each pay date. Payday loans tend to be for amounts from one hundred to one thousand dollars. The maximum will depend on what is allowed in any given state and on your monthly income. The normal loan term is usually about two weeks. The downside of quick loans is that the interest rates tend to be very high. There could also be arrangement fees. Rates are often higher in states which do not cap the maximum cost of the loan. Lenders will require your personal details and will want to know how they can contact you. You will need a phone that accepts calls and texts. Lenders will also need to know your employment status and an outline of your financial income. They may also wish to see bank statements from the past few months so that they can see evidence of the regularity and size of your paycheck. It is important to gather all this information before you embark on your application. If you don’t, then it may slow down the whole process. Lenders often don’t conduct a full credit check or ask too many questions when deciding if a borrower can afford to repay a loan. Loans are generally granted based on the lender’s power to collect, rather than on the borrower’s capacity to repay. If you’ve just started college, then you may find that you don’t have a credit history. Some lenders will still allow you to borrow in these circumstances. This will usually mean the cash has to be spent on books or college fees. If you have a poor credit score, you may still be able to get a quick cash loan. You must not be a state of bankruptcy and will need an active bank account. Lenders generally only allow you to borrow up to a smaller percentage of your income. There are companies that specialize in fast cash loans. They can help you find a product with no credit check, or when you have bad credit. You should think about taking out a quick cash loan in a time of dire need. They shouldn’t be your first or ideal option and need to be considered only as a last resort. This would be when there is an emergency with no real alternative. If you don’t repay the loan, then this could have a negative impact on your credit score. 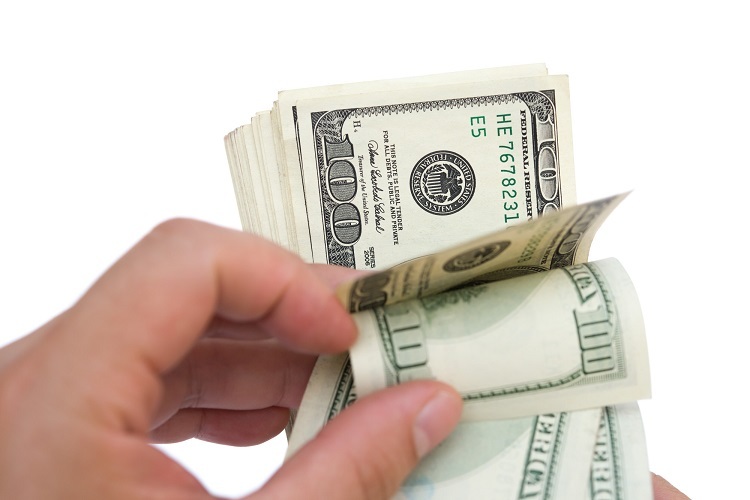 Quick cash loans should never be used for luxuries you could do without. They’re there for something you need rather than something you want. If you’re choosing a vacation or a flashy new computer, a quick cash loan would not be the appropriate way to pay. It’s no good turning a blind eye to the fees and charges involved. You need to face up to these and be aware of what you are getting into with payday loan. Read all the small print so you understand exactly how the loan is going to work. It’s wise to only borrow the exact amount you’re going to need. It’s tempting to add on a little extra for the treat you think you deserve. However, this is never a good idea because of the fees you’re likely to have to pay. Remember that the more you borrow, the more it’s going to cost you to pay the loan back. Fast cash loans can be the lifeline you need when you have an unexpected expense and need a quick solution. They should always be used responsibly and with care. Read here about how you can protect your wealth and secure a better future.